Yes, I wanted to be a security guard. 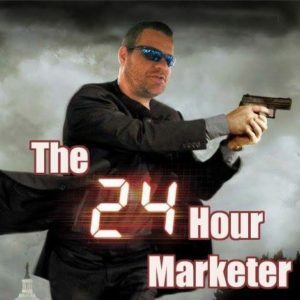 I know its not as awesome job title as you might think but that was not on my mind when I wanted to be that. 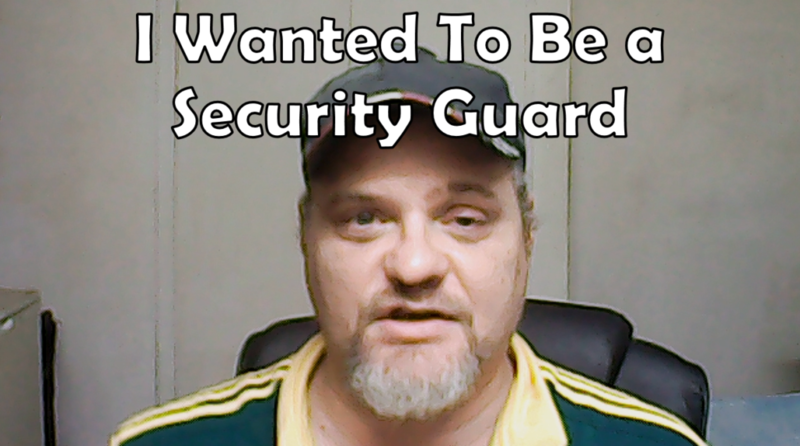 I wanted to be a security guard because the job offered me more money than I have EVER made in an hour. Making money in South Africa is NOT easy as our economy is rubbish. Seeing now that our currency is at Junk Status in 2017, back in 2003 is wasn't that much better. That'd the point my friend. If you want something bad enough you need to be prepared to pay the price. So many people are not prepared to pay the price because it either gets uncomfortable or it takes to long. Unfortunately due to our instant gratification culture we want things now, and we not prepared to wait. So let me ask, are you willing to become successful if it takes a big price on your part. My guess is that you are saying “YES!” My gut says you may not realize how bigger price you need to make it.